The Gear VR headset is off to a great start, Samsung released the consumer version of its virtual reality headset over a week ago and already you might find it hard to get your hands on one. A report out of Korea says that a similar response from customers was seen on Samsung’s home turf, the Gear VR sold out in South Korea on day one. Samsung released the Gear VR in South Korea earlier this week and it sold out on day one, though it merits mentioning here that only 2,000 units were made available for purchase initially. Nevertheless it goes to show that consumers are taking an interest in this product and the trend is likely to continue, in South Korea the Gear VR is being sold for 129,800 won which is equal to about $110. 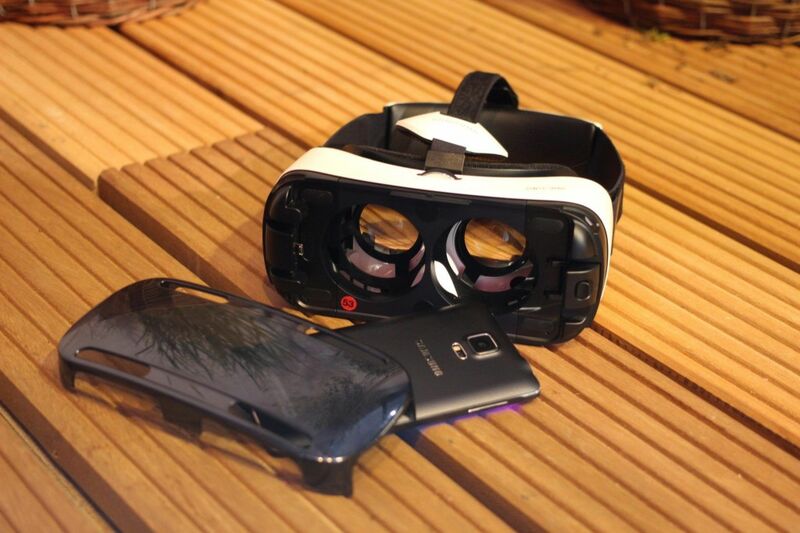 The Gear VR is compatible with the Galaxy S6, the Galaxy S6 edge, the Galaxy S6 edge+ and the Galaxy Note 5, with a significant amount of VR content already available for the headset.